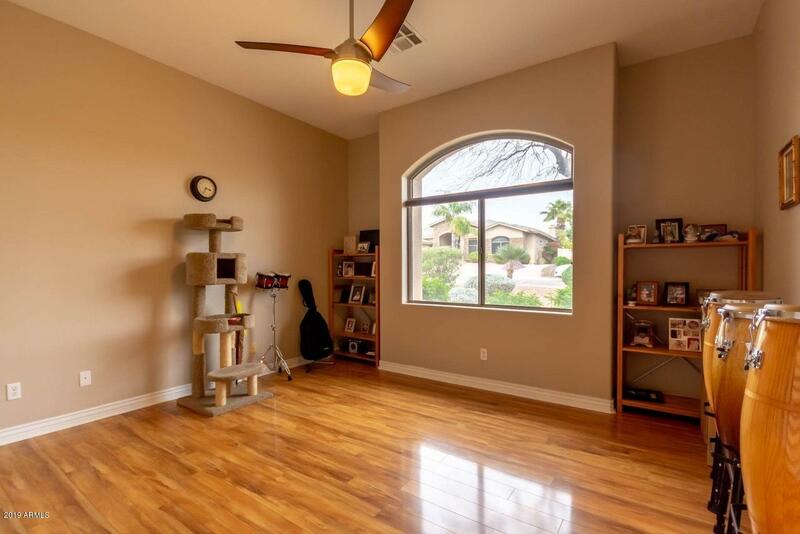 A beautiful home. 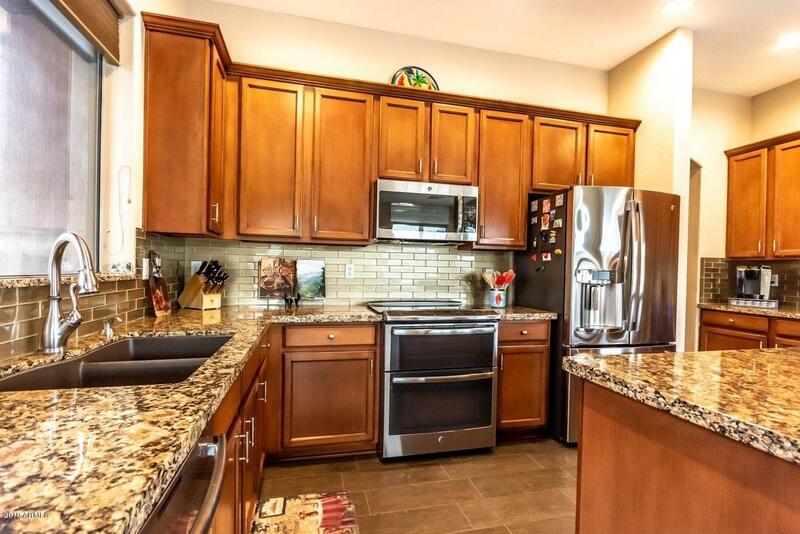 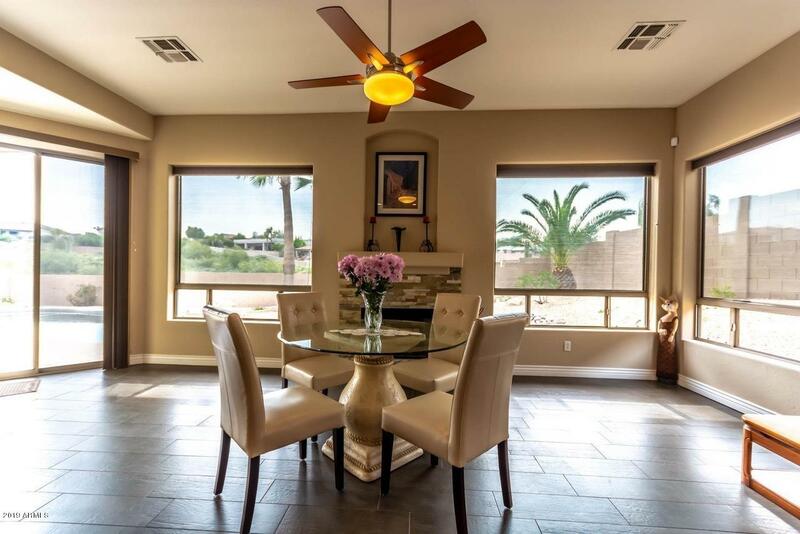 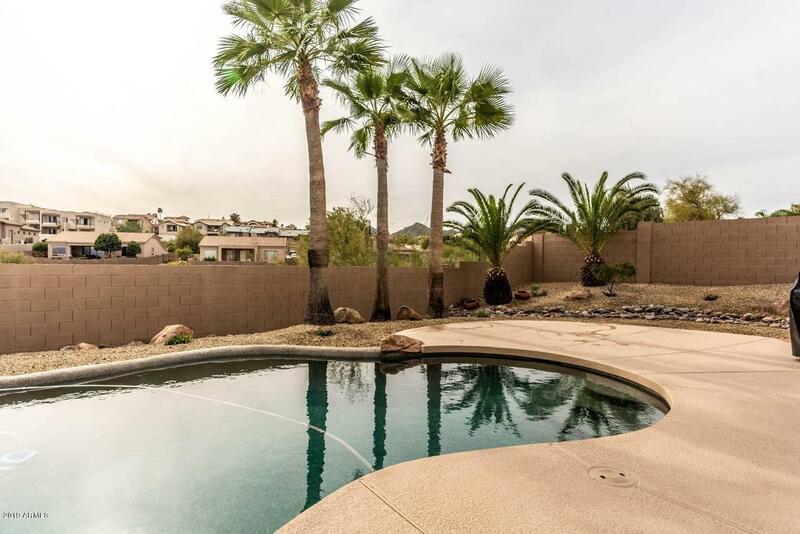 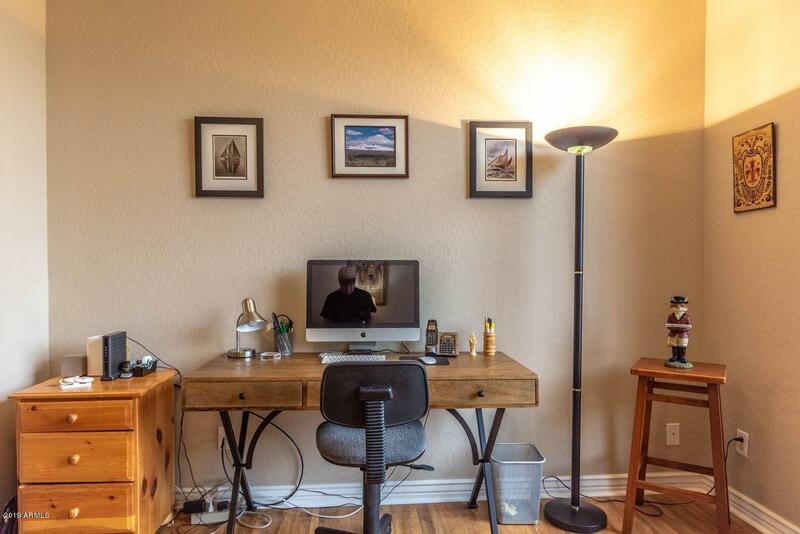 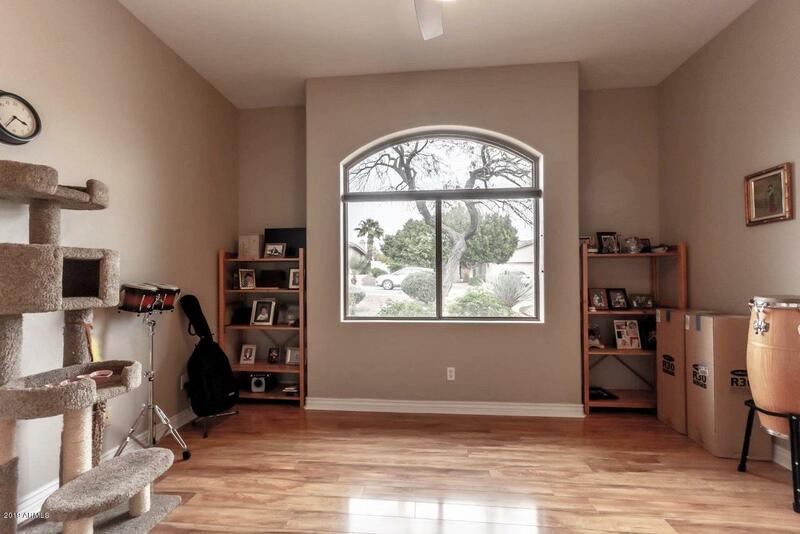 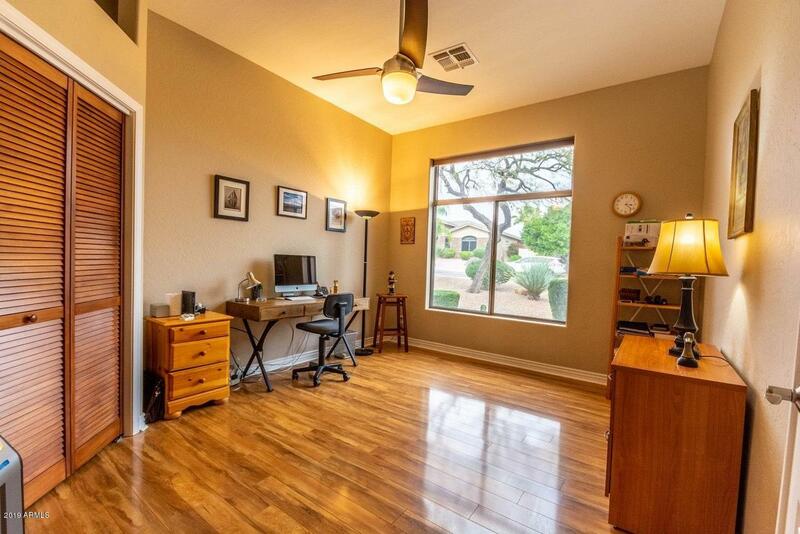 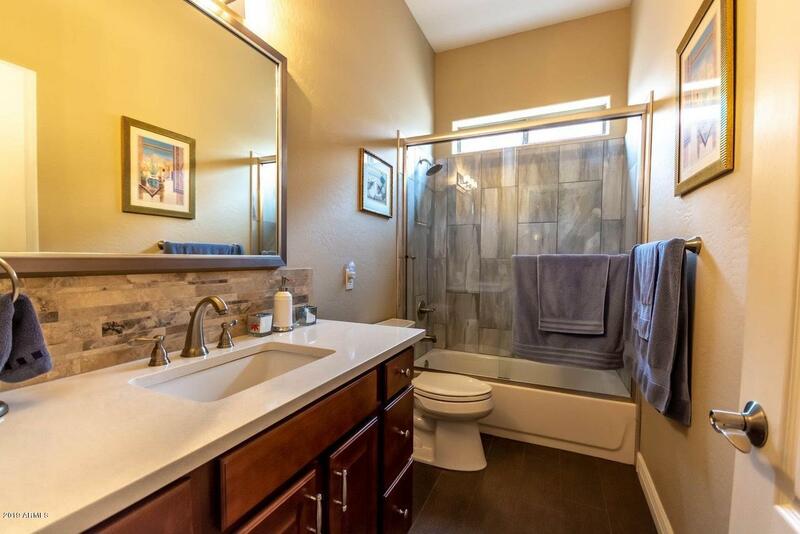 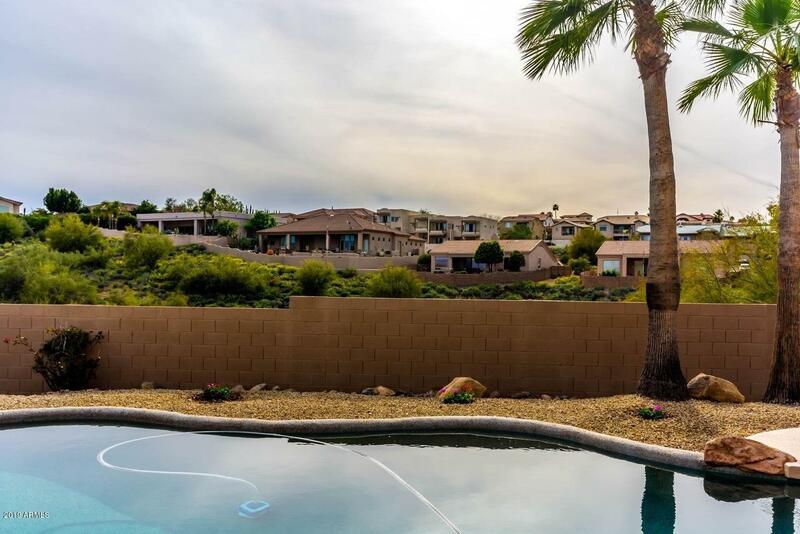 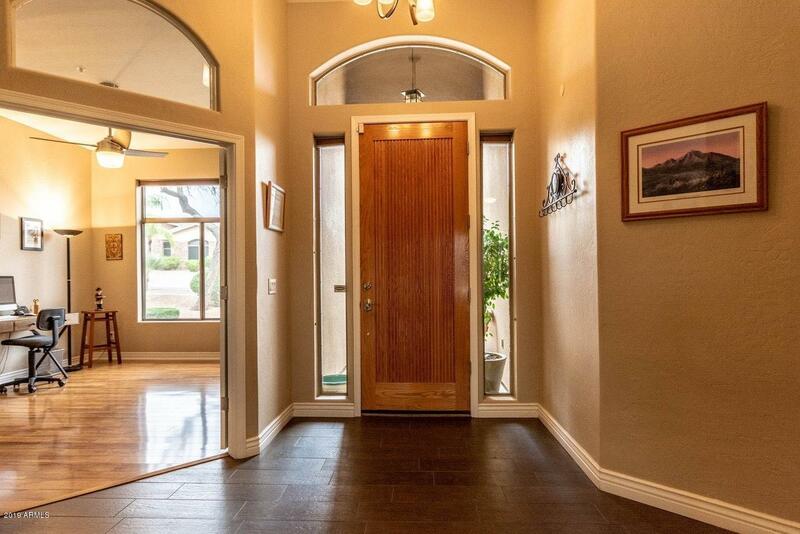 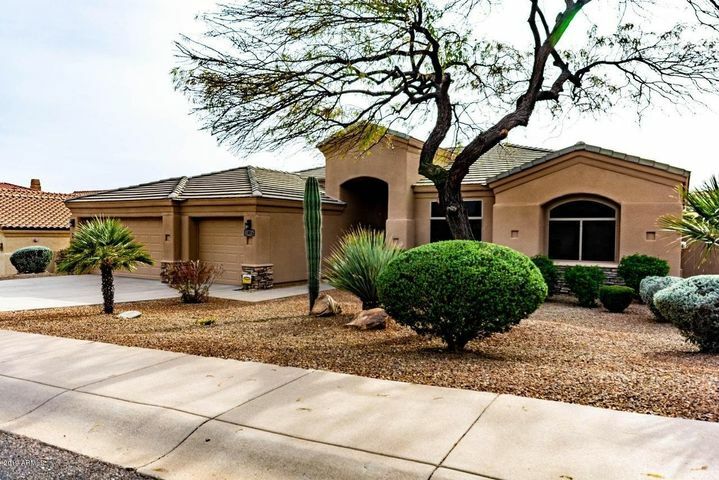 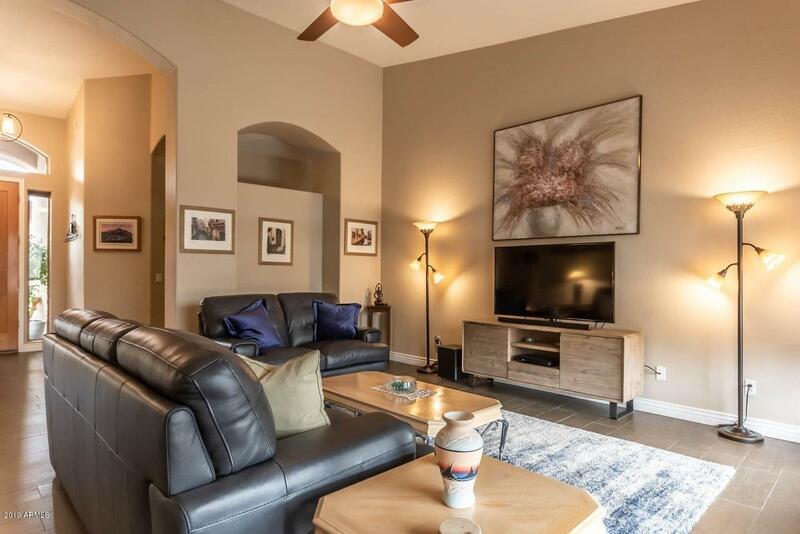 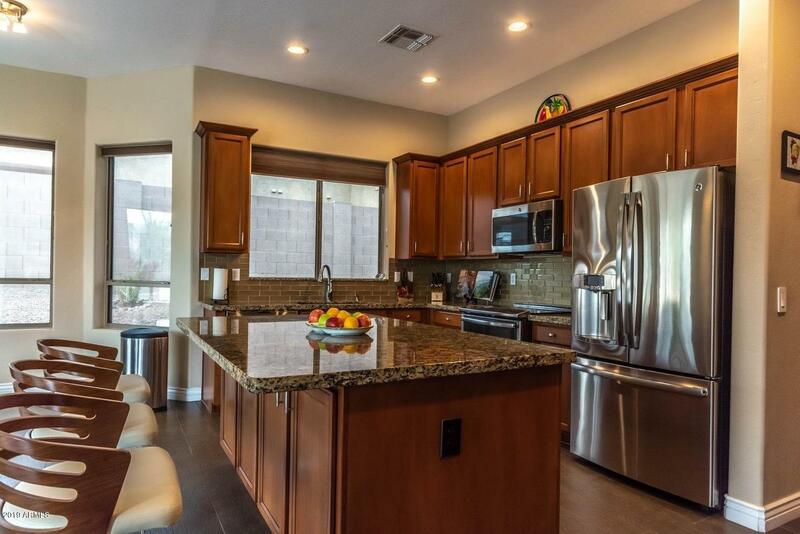 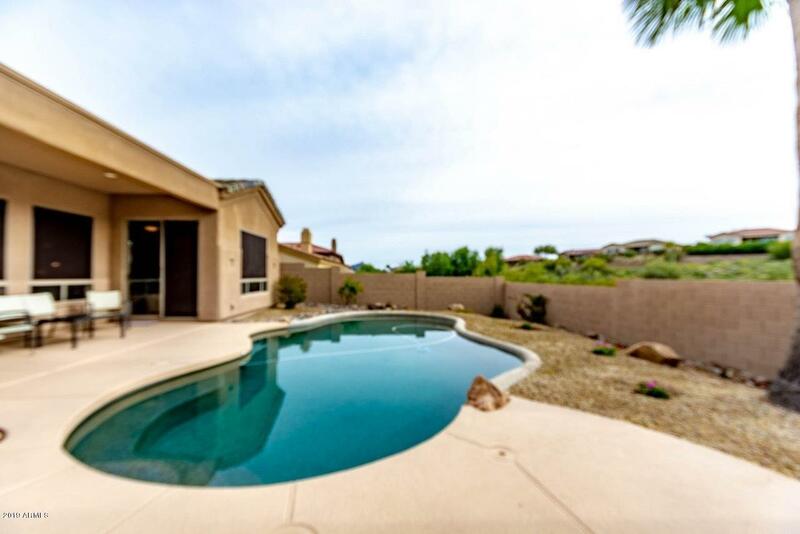 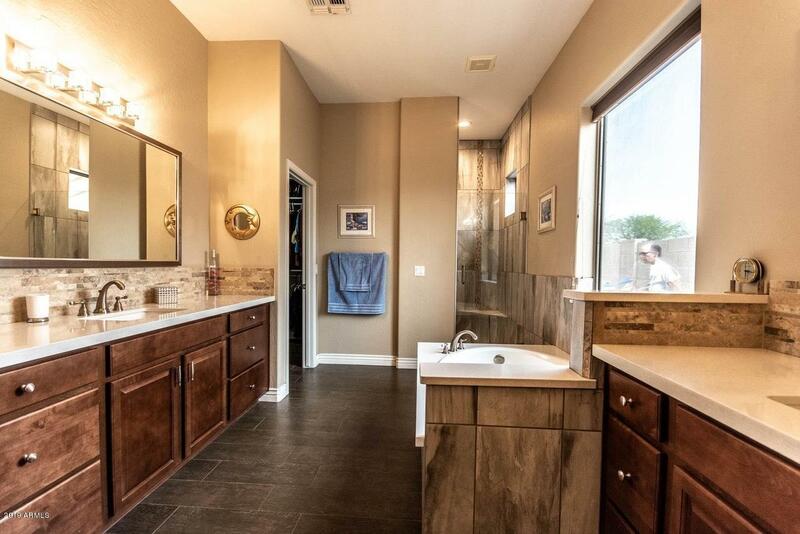 Impeccably maintained this lovely home has been completely remodeled. 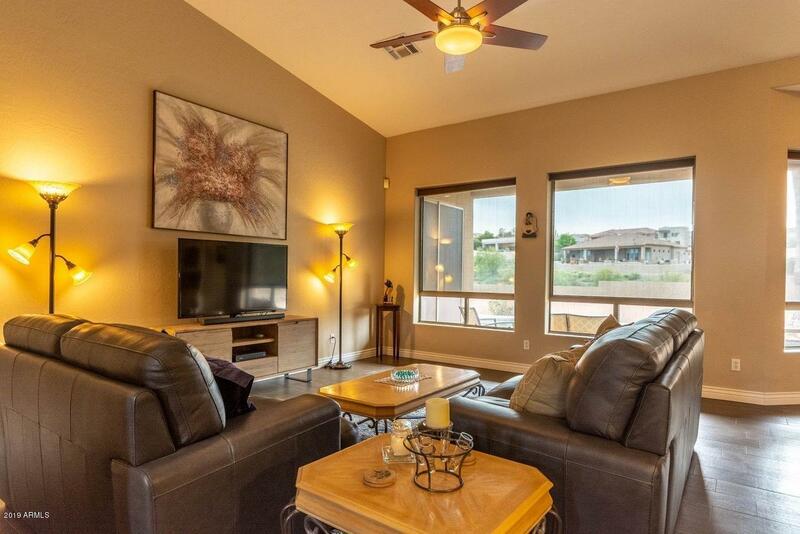 It offers 3 bedrooms, 2 full baths, sparkling pebble tec pool and a 3 car attached garage. 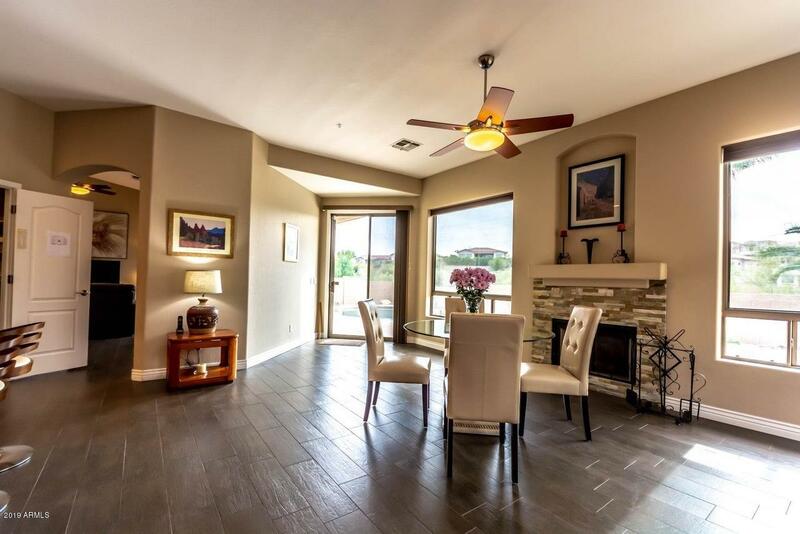 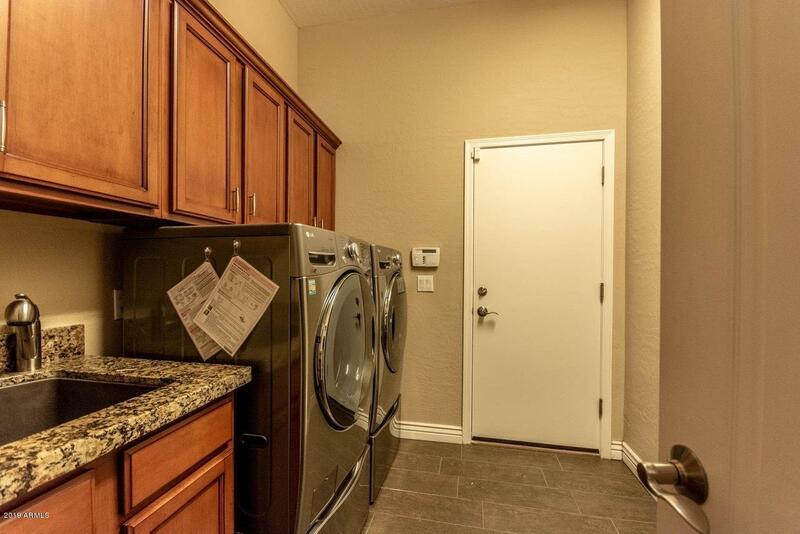 An open and inviting floor plan awaits you. 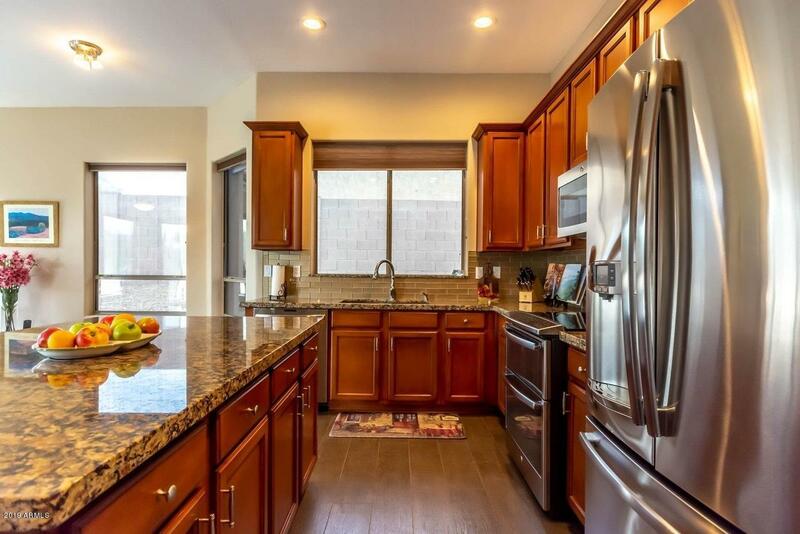 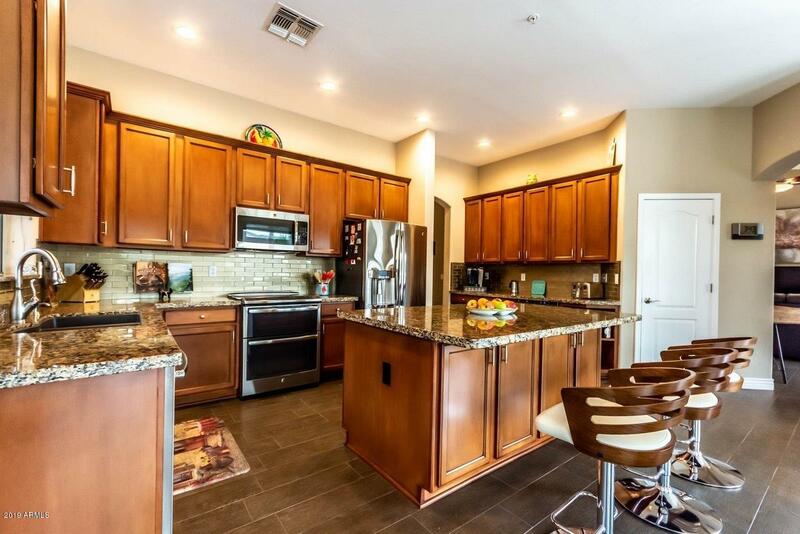 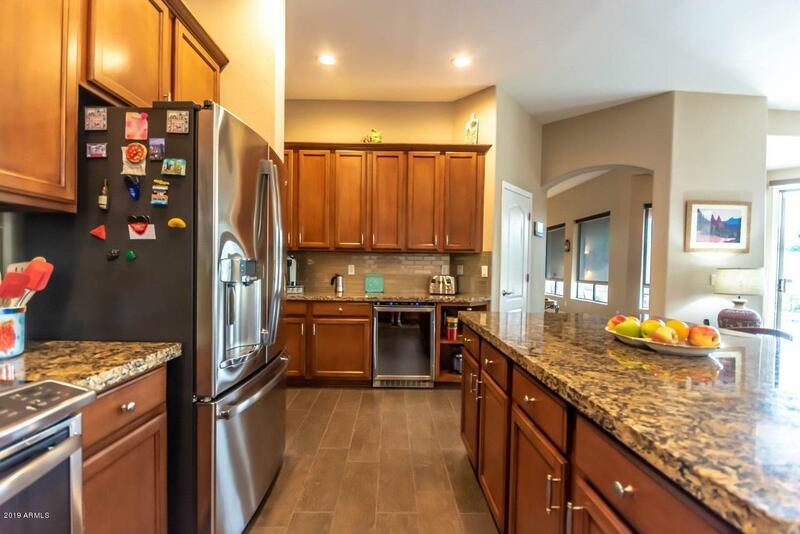 The beautiful cooks kitchen offers granite counter tops, a huge island, stainless steel appliances, double oven, a wine chiller (46 bottles), an abundance of cabinets and storage and a huge walk-in pantry. 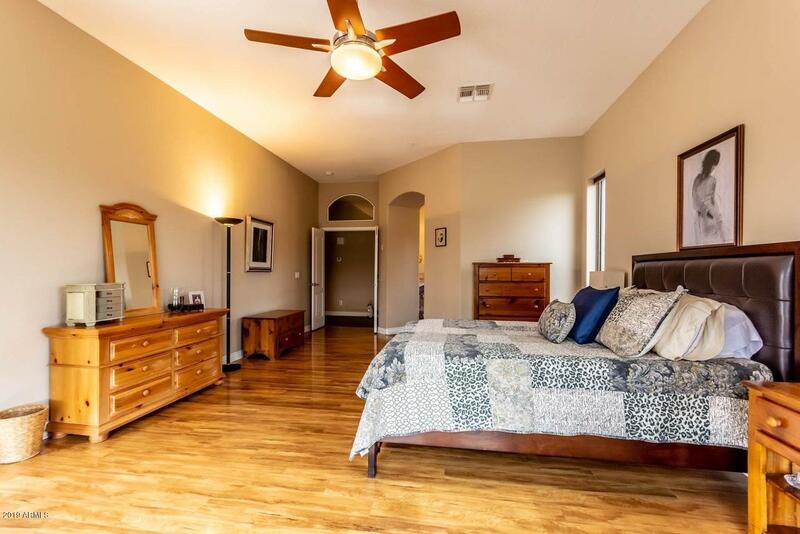 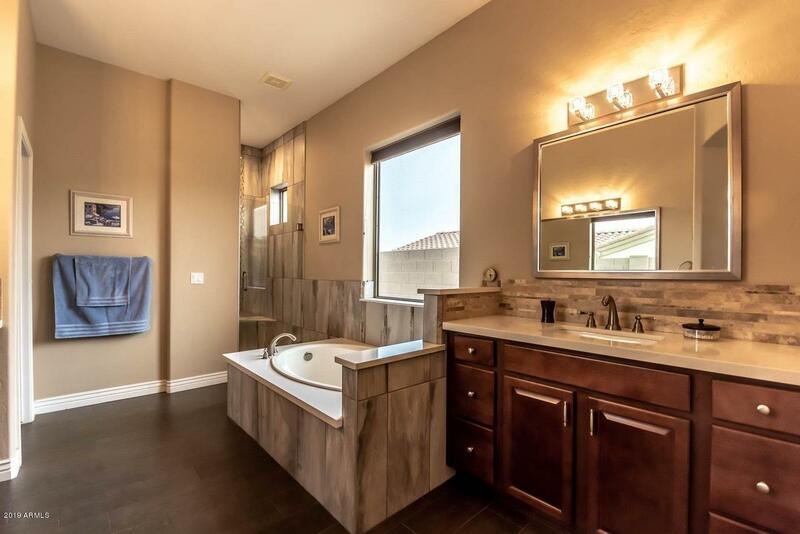 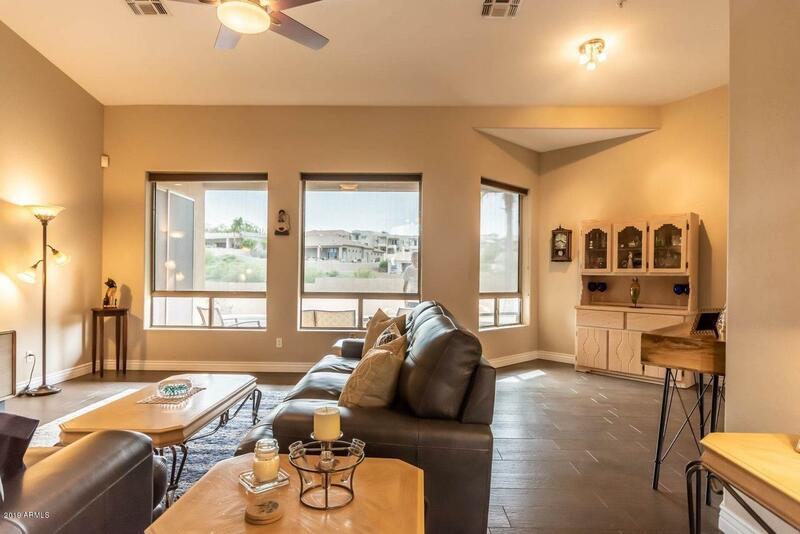 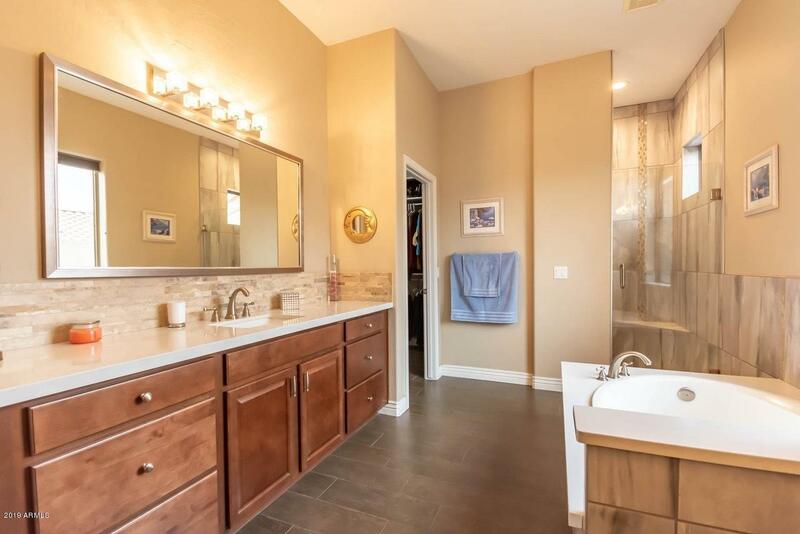 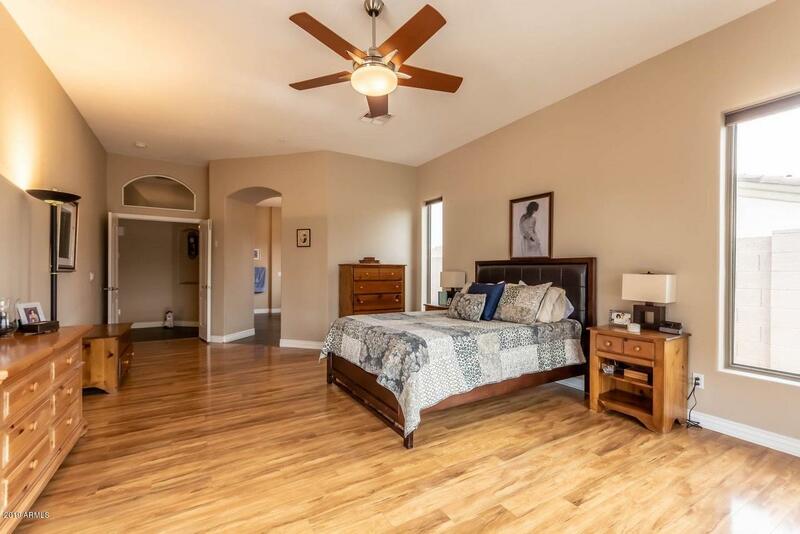 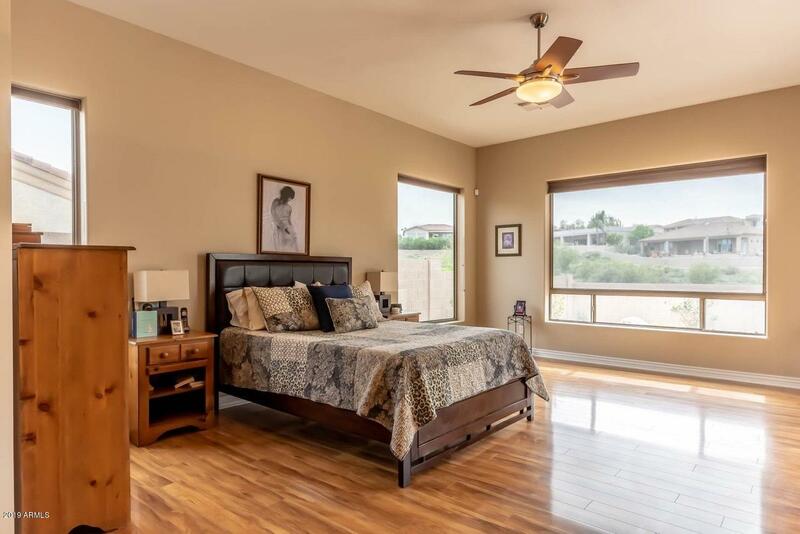 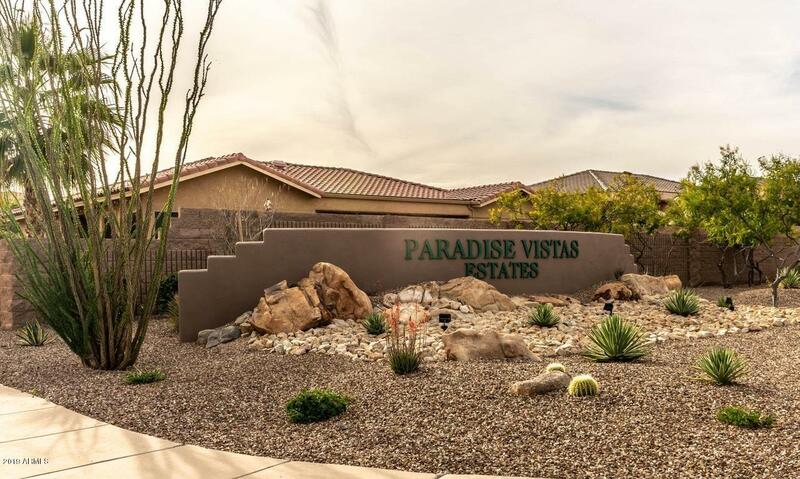 The master bedroom offers mountain views and a spacious master bath with quartz counter tops, dual sinks, large soaker tub and a huge custom walk-in closet. 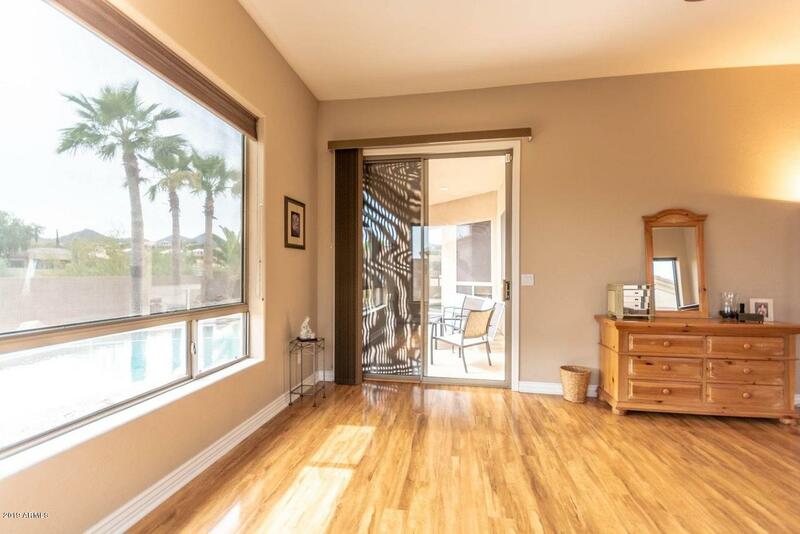 All new custom cellular blinds throughout house.